I’ve just finished up another design for some upcoming T-shirts; one more design to go then I am going to get some printed up for you all! 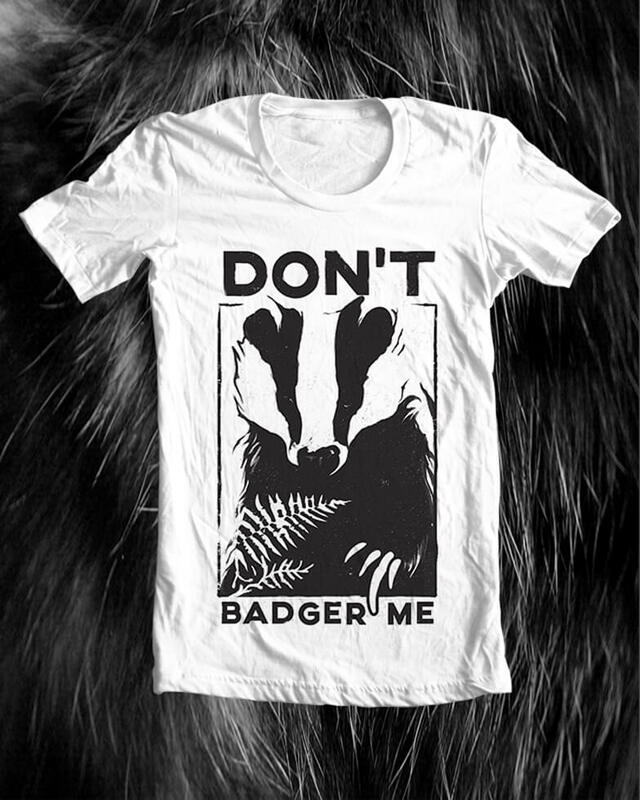 10% of proceeds from each T-shirt will be donated to various wildlife and animal charities, including the Badger Trust, Suffolk Wildlife Trust and RSPB. 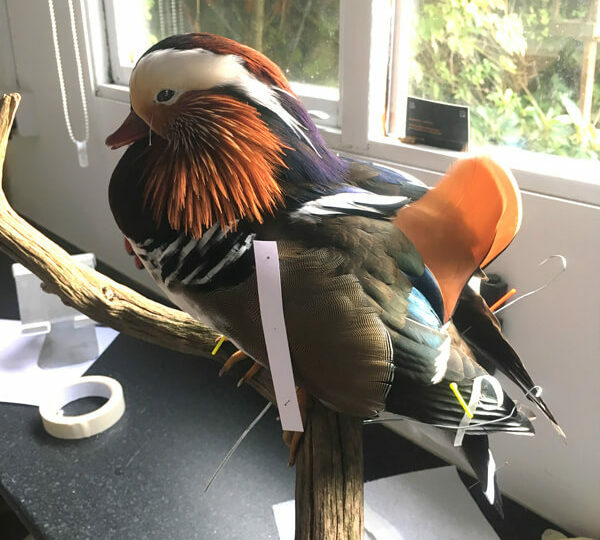 I think to some people, taxidermists are painted in a bad light with concerns over animal welfare, the art being of ‘bad taste’ etc. 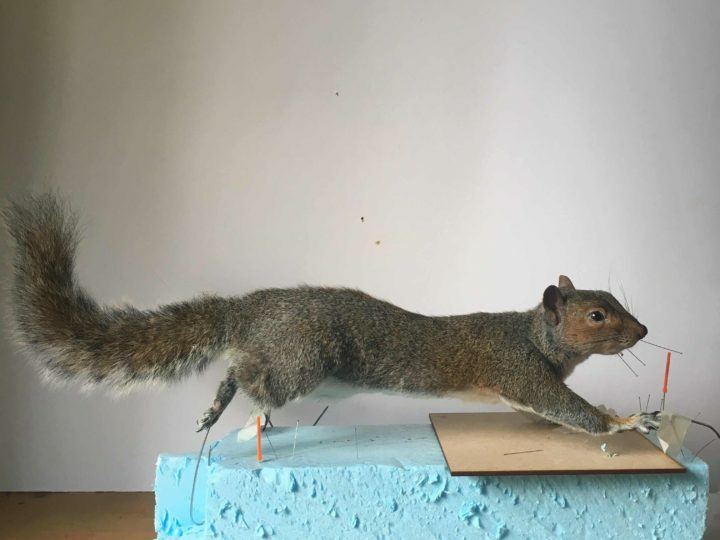 I pride myself in being an ethical taxidermist, which means none of the specimens I work with are killed intentionally for the purpose of taxidermy and are sustainably sourced from frozen zoo food suppliers, the result of accidental road traffic collisions, humane pest control or natural deaths. 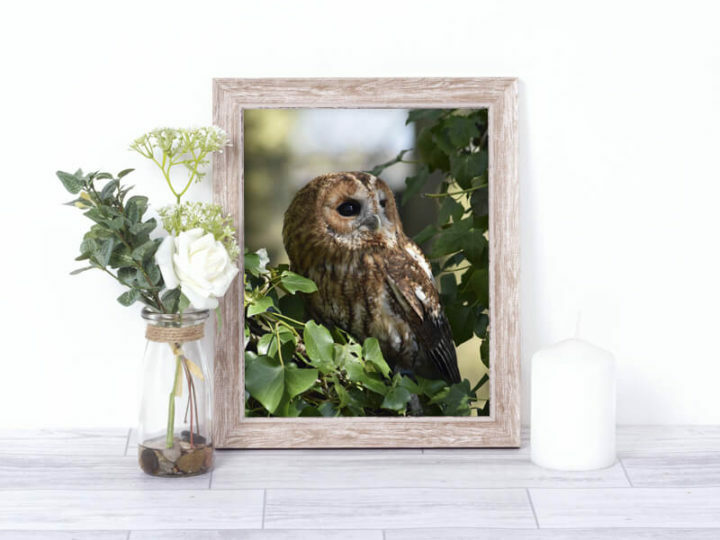 Being a keen naturalist and wildlife enthusiast, I want to go one step further by giving something back to wildlife and the wonderful world we live in by donating a percentage of what I earn from my taxidermy and other work to these great charities. 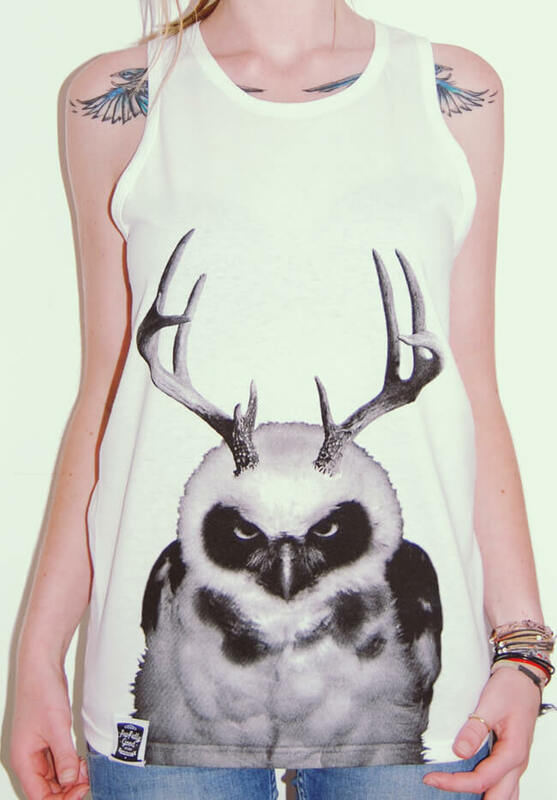 If you can’t wait for the T-shirts, I found a bunch of unisex tank tops from my old clothing brand that I have just added to the site, featuring my ‘Great Antlered Owl’ design for just £7.99! Some have gone already, but if you’re quick you may be able to pick one up in your size!